Update: the article has been updated to reflect the fact that while Musk’s and the Rive brothers’ solar bonds were discharged like everyone else’s, they were transferred to regular bonds under the same terms. SolarCity launched a Solar Bond Program in 2014. It was presented as an interesting way for people to invest in solar with minimum cost requirements and without having to install panels on their roof. Elon Musk himself, his cousins and SolarCity co-founders Lyndon and Peter Rive, and Musk’s rocket company, SpaceX, ended up being the biggest buyers in the program. SolarCity’s Solar Bond Program is looking more and more like SpaceX’s private investment platform. After market close yesterday, SolarCity revealed in a SEC filling that it expects Elon Musk’s rocket company to buy $90 million of the $105 million in new Solar Bonds issued. 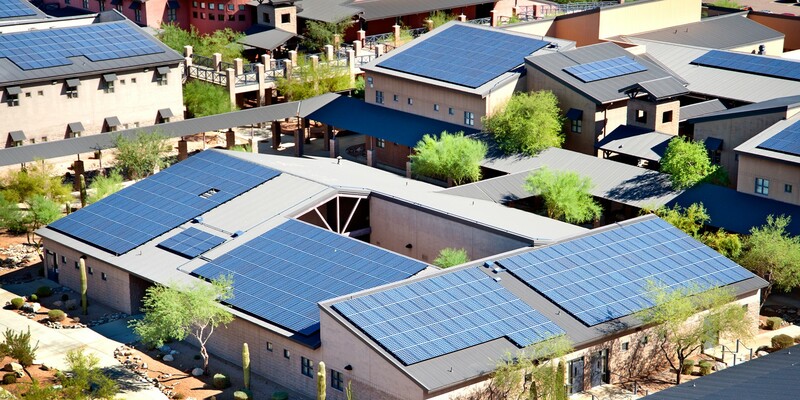 SolarCity announced today the closing of a new fund to finance $400 million in solar projects. The company, which recently acquired Mexico-based solar installer ILIOSS, has been perfecting the art of raising money for solar installations and now says it has raised enough funds to finance more than $9 billion in solar projects.